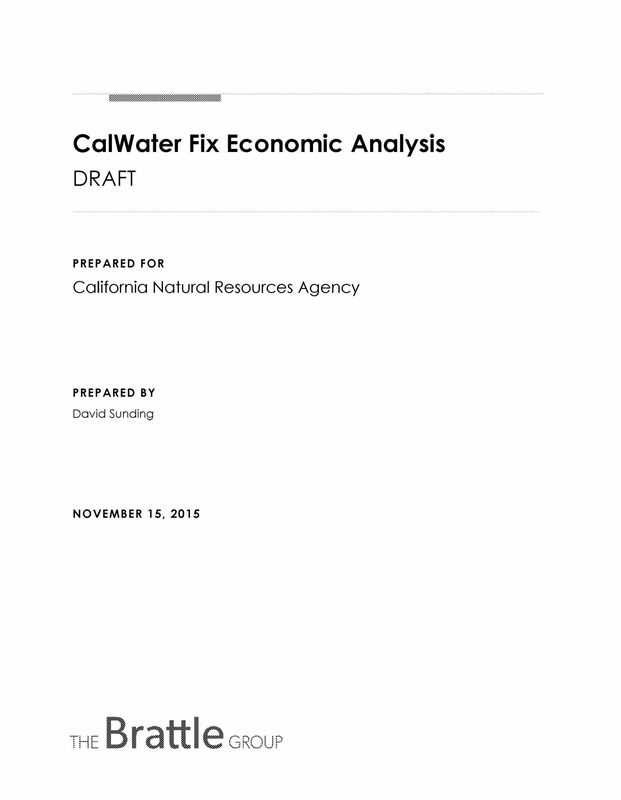 "Bay Delta Plan" is short for the State Water Resources Control Board's (State Water Board) San Francisco Bay/Sacramento-San Joaquin Delta Estuary Water Quality Control Plan. 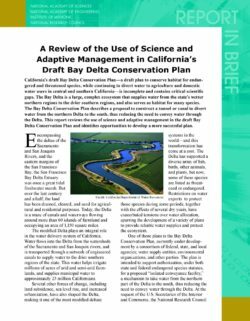 The Bay-Delta Plan identifies the beneficial uses of the Bay-Delta, water quality objectives for the reasonable protection of those beneficial uses, and a program of implementation for achieving the objectives. The Bay-Delta Plan, when implemented, can determine the amount and timing of water entering and moving through the Delta. 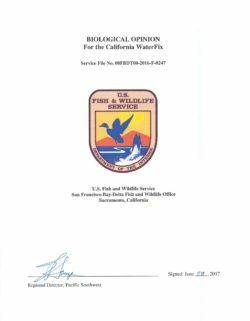 The State Water Board holds dual responsibilities of allocating surface water rights and protecting water quality. 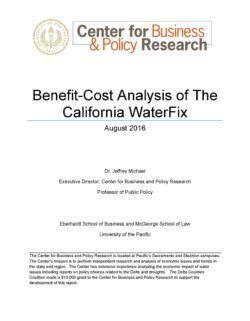 The State Water Board allocates water through an administrative system that is intended to maximize the beneficial uses of water while protecting the public trust, serving the public interest, and preventing the waste and unreasonable use or method of diversion of water. 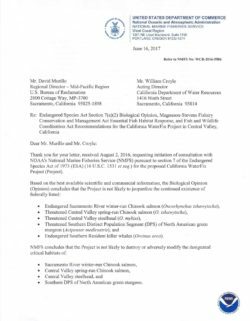 While most water quality control planning is done by the Regional Water Boards, the State Water Board has authority to adopt statewide water quality control plans. 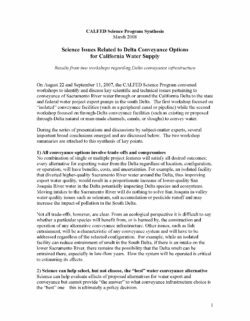 The State Water Board adopts the Bay-Delta Plan because of the Delta's importance as a major source of water supply for the state. 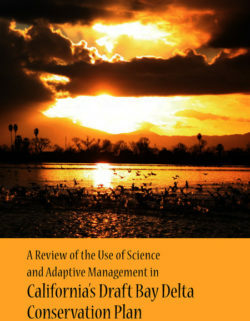 The Bay-Delta Plan protects water quality in the region and includes water quality objectives to protect fish and wildlife beneficial uses through inflows to the Delta from the Sacramento and San Joaquin rivers and Delta outflows, in addition to objectives for salinity to protect agricultural beneficial uses. 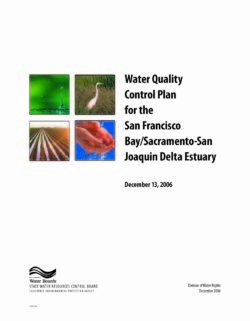 The State Water Resources Control Board (State Water Board) is in the process of a phased review and update of the 2006 Water Quality Control Plan for the San Francisco Bay/Sacramento-San Joaquin Delta Estuary (Bay-Delta) (referred to as the 2006 Bay-Delta Plan). To learn more about the Bay-Delta Plan, click here. 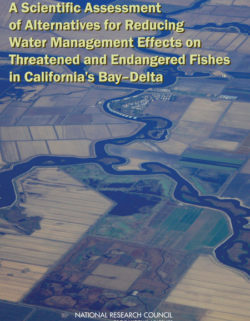 In 2009, the State Water Board began the process of reviewing and likely revising the 2006 Bay Delta Plan. At the time of the archiving of this document, that update process still continues. 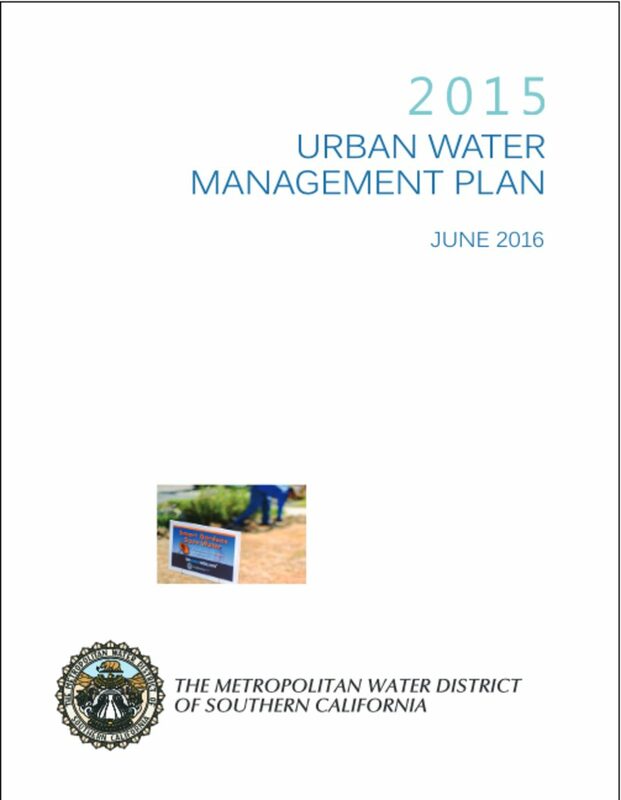 For the latest information, click here to visit the State Water Resources Control Board page for the Bay-Delta Plan Update..
RELATED DOCUMENT: Water Rights Decision 1641, the document that implements the 1995 Bay Delta Plan and is still in force.